One of the holiest places of Pilgrimage, Kedarnath is located in Indian state of Uttarakhand. It is in Rudraprayg district of the state and one of the Char Dham (important Hindu religious places). Nestled with majestic snow covered mountain of Himalaya, Kedarnath is home to one of the holiest temple of Hindu, Kedarnath temple. Thousands of devotees from across the world visit this place throughout the year. Place to visit: Kedarnath is popularly known for its many Hindu temples of religious importance. 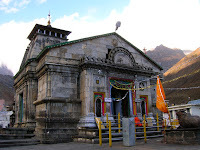 Kedarnath temple is the most prominent temple in Kedarnath. It is believed that it was built by Sankaracharya. The temple is one the twelve Jyotirlingas and according to myth it is the place where Lord Shiva hid himself in the form of a bull. Lord Shiva hid himself here because he was not willing to forgive Pandavas who were begging pardon and redemption after the war of Kurushetra against there in and kith. Sankaracharya Samadhi is another religious place in Kedarnath. He was a famous Hindu philosopher. It is believed that it was he who renovated the shrine of Kedarnath. Agastya muni is yet another place where thousands of devotes gathers to pay homage to the great sage, Agastya who is believed to have spend his some time of his life meditating here. On the occasion of Baisakhi thousands of pilgrims throng there. Apart from the religious place Kedarnath also house other places of interest in and around it. Chandrashila trek is famous place for trekkers. It offers impressive beauty of incredible Himalayan range. It is situated at the altitude of 3680 m and offers many trekking sites to adventurers. It also offers tourist various beautiful natural sights. 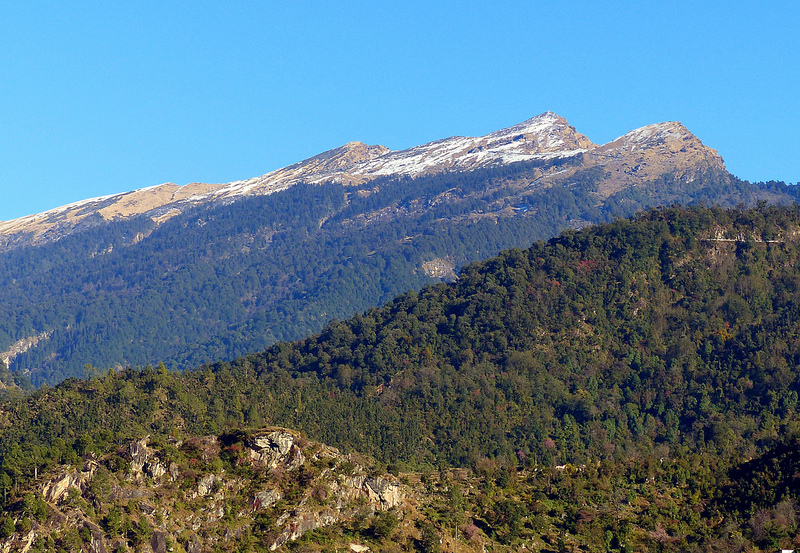 Chopta, Sonprayag and Vasuki Tal are some of many other places of attraction to be seen near Kedarnath. The best month for travel is May and June and from September and October. If you are travelling by train Rishikesh is the place you can get down at. This railway station is the closest one to Kedarnath (221km). 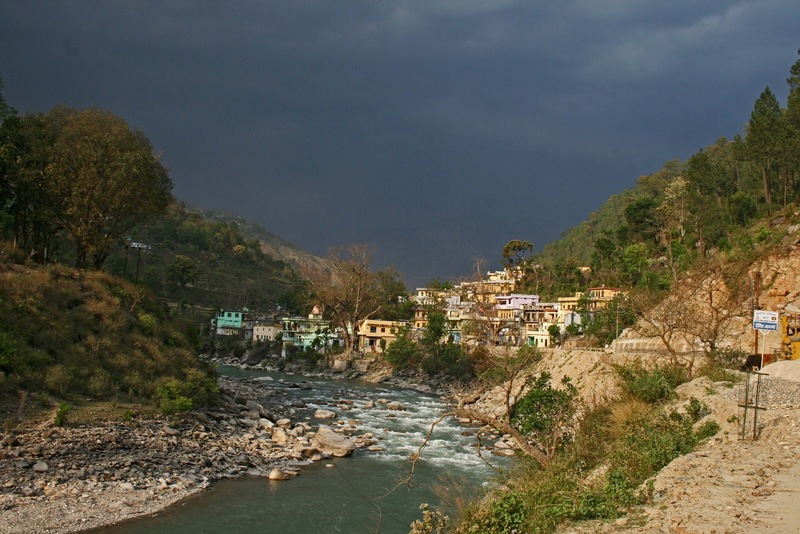 From Rishikesh to Kedarnath there are many vehicles available like private cars and buses. Many state and private vehicles make daily trips to Kedarnath from most of the major nearby cities of Uttarakhandand state and the country. Jolly Grant Airport at Dehradun is 270 km away from Kedarnath and closest one to it. The airport is well connected to other major cities of the country. Kedarnath is a major pilgrimage center and thousands of pilgrims visit this holy town. It houses many hotels which provide accommodation facilities to visitors. During the time of May to November most of the hotels are booked. Because this is the period of the year when most of the devotees and tourists come here. So if you plan to make a visit this holy town of Kedarnath, do not forget to book your rooms in advance.